Corporate Occupation has received documents showing that Cargoflora Ltd has gone into administration. The documents state that “their company is no longer operating and their affairs are being handled by an administrator”. The company is also listed as “in liquidation” on the Companies House database. 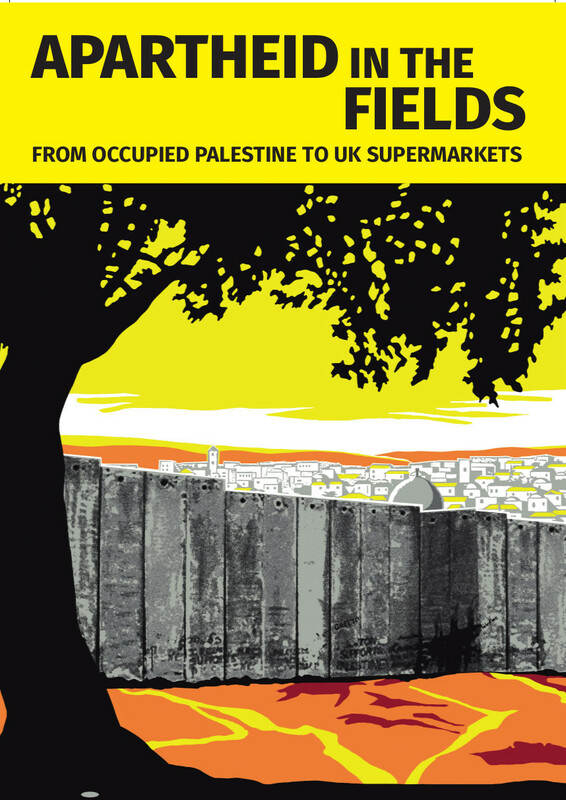 The company had been the target of direct action by campaigners calling for a boycott of Israeli agricultural companies. For example, on 7th February 2010, Palestine solidarity activists blockaded the gates of Cargoflora and Carmel-Agrexco on Swallowfield Way in Hayes, Middlesex, using D-locks, ‘Hares’ fencing and superglue. Both companies were involved in the distribution of flowers to the supermarkets in anticipation of Valentine’s day. Cargoflora, a flower export/import business had previously had a business relationship with Carmel Agrexco. 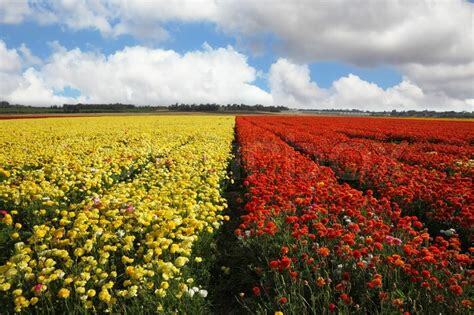 Agrexco was Israel’s main agricultural export company, exporting 70% of all fresh produce, including flowers, from Israel’s illegal settlements, until September 2011 when it was formally liquidated, partly due to pressure from the global Boycott, Divestment and Sanctions movement. Formerly state owned, Agrexco has been privately purchased by Bickel Flowers and, according to Who Profits?, has regained some of its former market. Agrexco’s loss of market share will have a knock on effect on its business partners. J&E Distributors (J&E Page Limited), Cargoflora’s partner, is still listed on the Companies House database and still advertises that it distributes Israeli flowers. RESISTING THE CORPORATIONS Anti-arms protesters say Shut ITT!